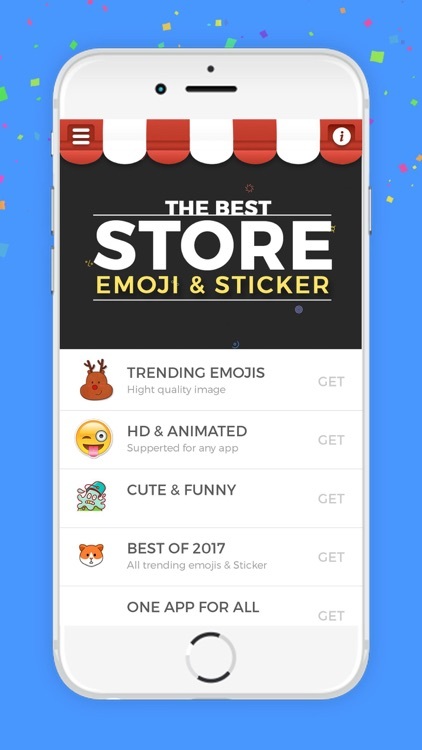 Cool, cute, funny with 1000++ emojis & stickers. 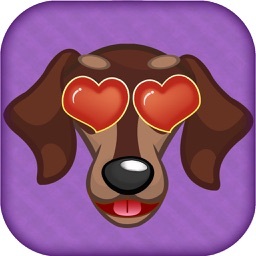 Send all Emoji & stickers to your favorite social networking chat application like iMessage, Whatsapp, Facebook Messenger, Line, Twitter, Viber, Skyke and all others. 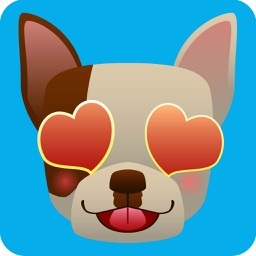 - It contain a variety of beautiful, animated funny stickers! 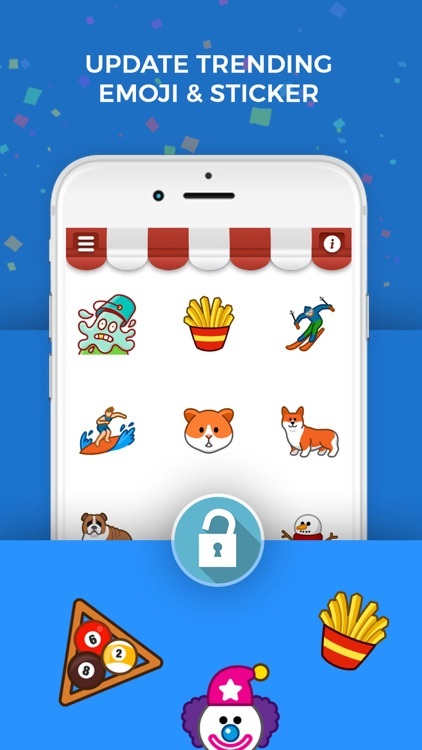 - You can send all stickers to your favorite social networking chat application like Whatsapp, Facebook Messenger, Line, Twitter, Viber, Skyke and all others. 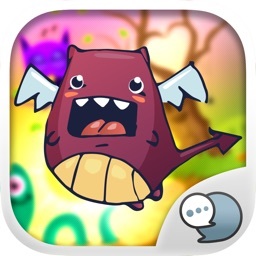 - It is support to send as dynamic stickers makes chat more fun. 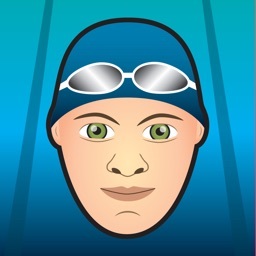 Step 1: Download this app tap App icon on your iMessage app. 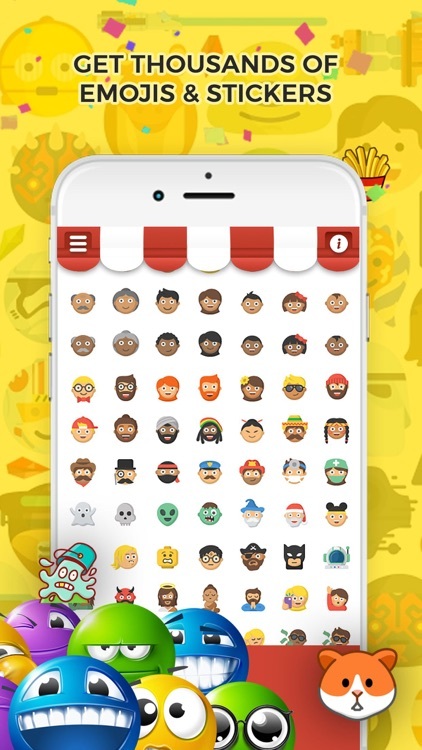 **emoji keyboard is an emoji picker with an extensive search functionality. It helps to easily get & input emojis, emoticons, smiley faces... on web browsers. 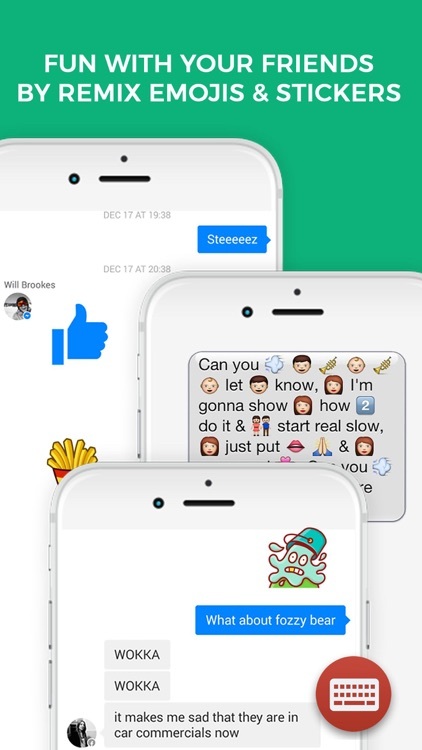 Twitter & Facebook emoticons, symbols, emojis... are just one click away. 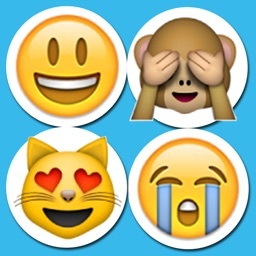 Please hover on emojis to see their meanings. 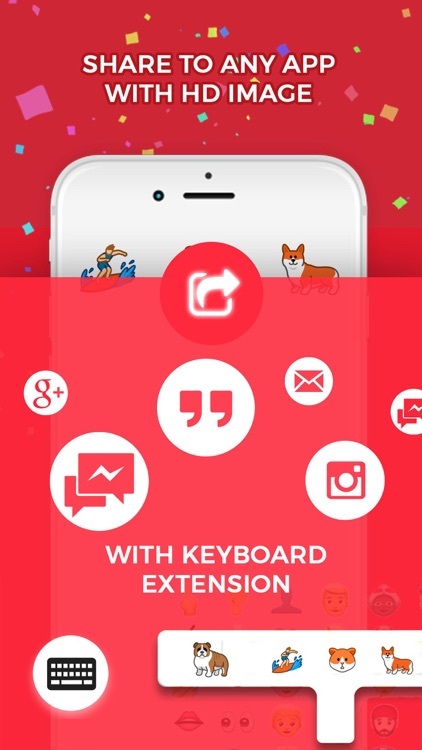 And just click on an emoji or emoticon symbol to copy it to the clipboard and paste emoji anywhere you want.